You are currently browsing the category archive for the ‘Chiwa Saito’ category. 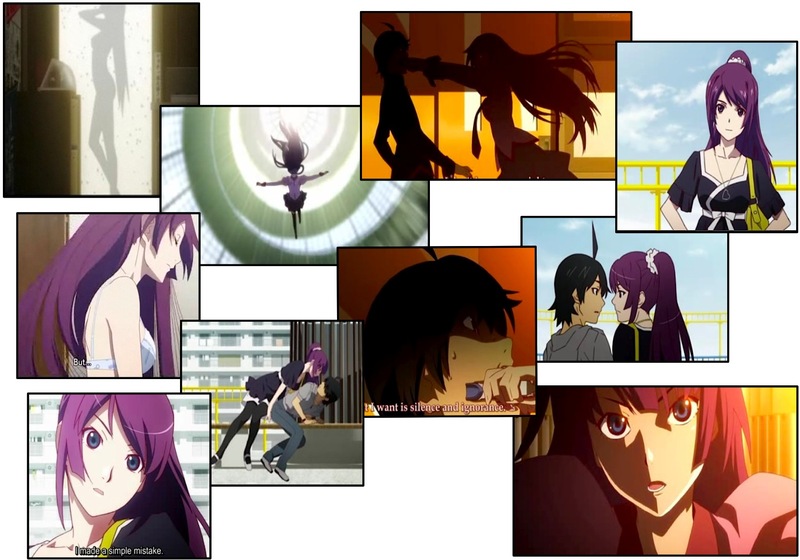 [anime] Bakemonogatari Ep 1 to 3 ~ WEIRD!!! Sorry Nerei!! It wasn’t my cup of tea in the end! !